In Val-d’Or, Canada, where our team at Eldorado is developing the Lamaque gold mine, a new and exciting training program is underway. 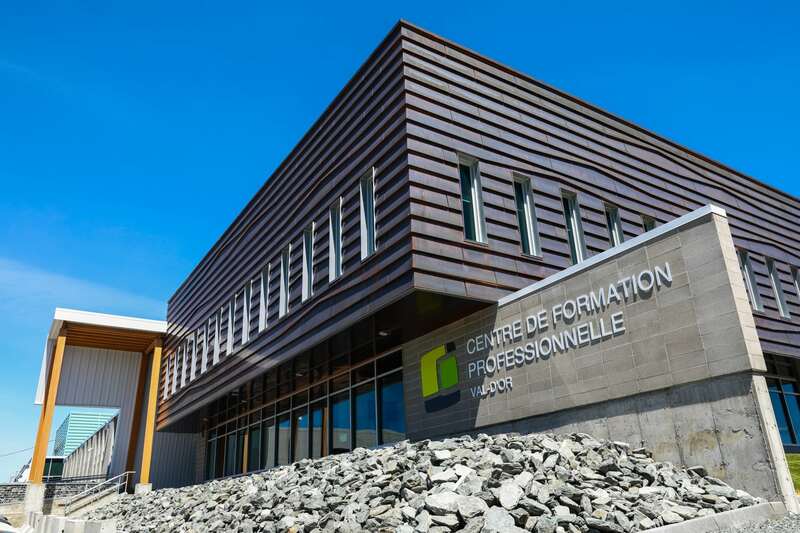 The program aims to educate, train and provide the means for employment for workers from Lac Simon, a First Nations community just 32km south-east of Val-d’Or. 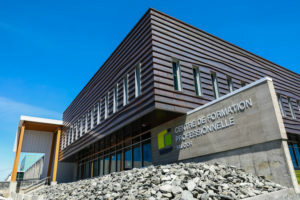 The training program is the first of its kind in the region, an initiative brought to life in collaboration with the Centre de formation professionnelle Val-d’Or, the Kitci Amik Regional Center for Adult Education (CREA), the local Anishnabe community of Lac Simon, Orbit Garant Drilling, and Eldorado Gold Lamaque. At Eldorado Gold, we believe building strong stakeholder relationships is fundamental to creating value. 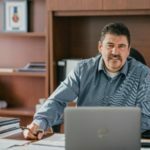 This training program demonstrates our commitment to cultivating such relationships with local communities and companies alike, and we believe this opportunity will build further connections to create inclusive, sustainable development with First Nations as a partner. During the program, groups of students from the Lac Simon First Nation are undergoing a training course for eight weeks, taught by local mining experts. 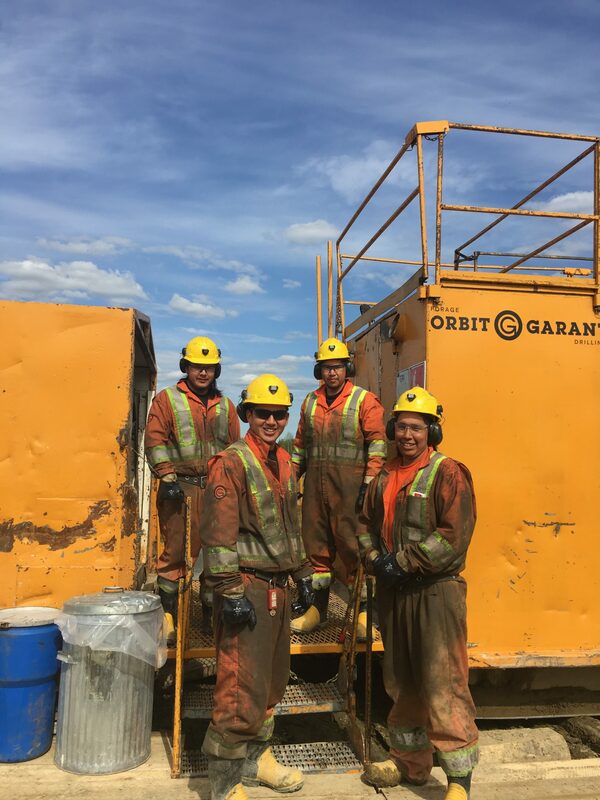 Then they gain valuable hands-on experience through further training at Eldorado’s Lamaque project with the Orbit Garant drilling team. “When we were offered this training, I saw it as an opportunity to develop new skills and gain experience working underground. I am interested in getting further training and pursuing a career in this field,” says John Jr. Dumont-Cheezo, 20 years old, a participant in the current program. 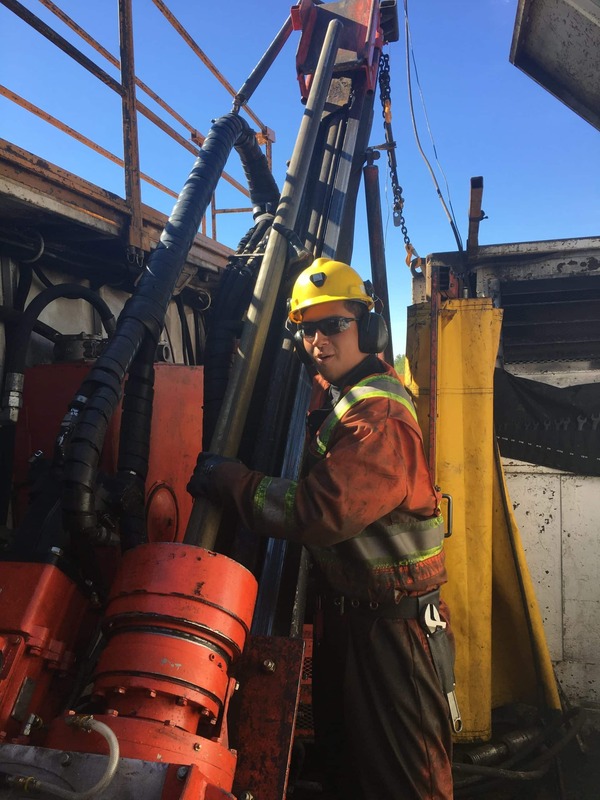 The goal of the program is to train students to become skilled mine workers in areas such as diamond drilling, and other skilled areas, allowing them to gain valuable work experience and employment at the Lamaque site. 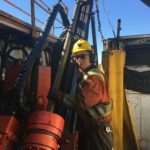 A skill such as drilling provides gainful employment opportunities in the mining industry right across the mining life cycle from exploration to end of mine life. Collaborating with students from the Lac Simon First Nation is part of a small step towards economic reconciliation, and is an opportunity for us to act upon the findings of the Truth and Reconciliation Commission of Canada, which calls for companies to provide aboriginal peoples with equitable access to jobs, training, education, and the benefits of sustainable economic development projects. drilling. 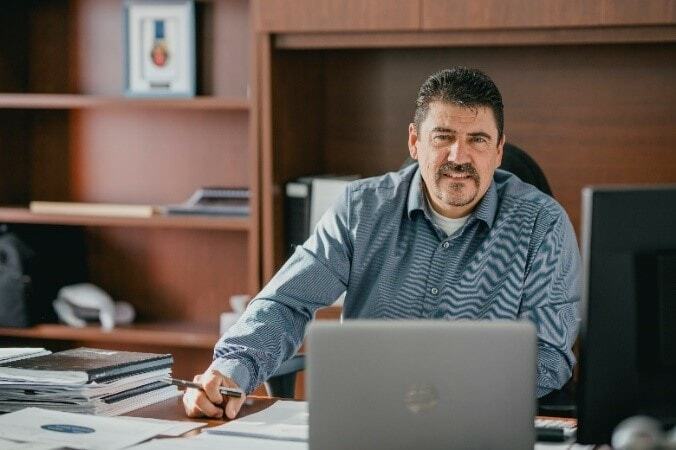 In the Abitibi-Témiscamingue region, we have a labor shortage and need these kinds of experts,” says Joël Gauthier, our Senior Manager Corporate Social Responsibility at Eldorado Gold Lamaque.